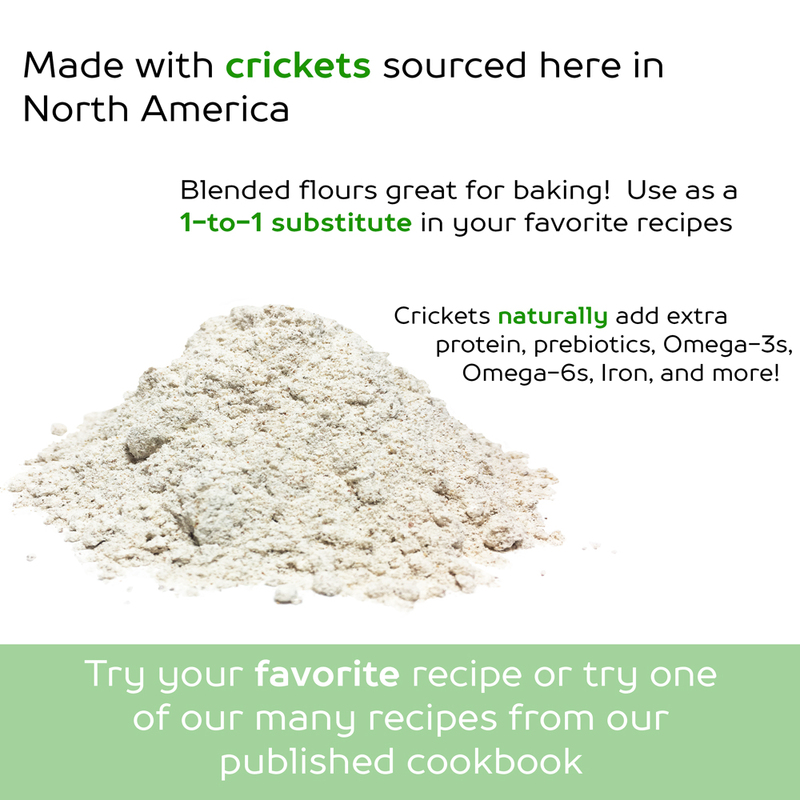 Try our blended All Purpose Baking Flour that is ready-to-bake with added protein and nutrition from our added cricket protein! 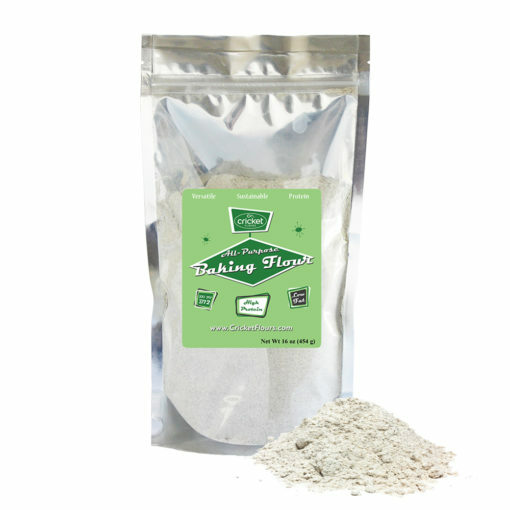 Cricket Flours: All Purpose Baking Flour (1lb Resealable Bag): Looking to add more protein and nutrition to your favorite recipes? 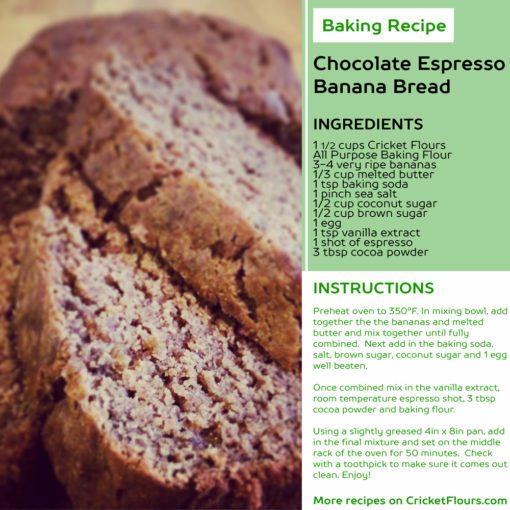 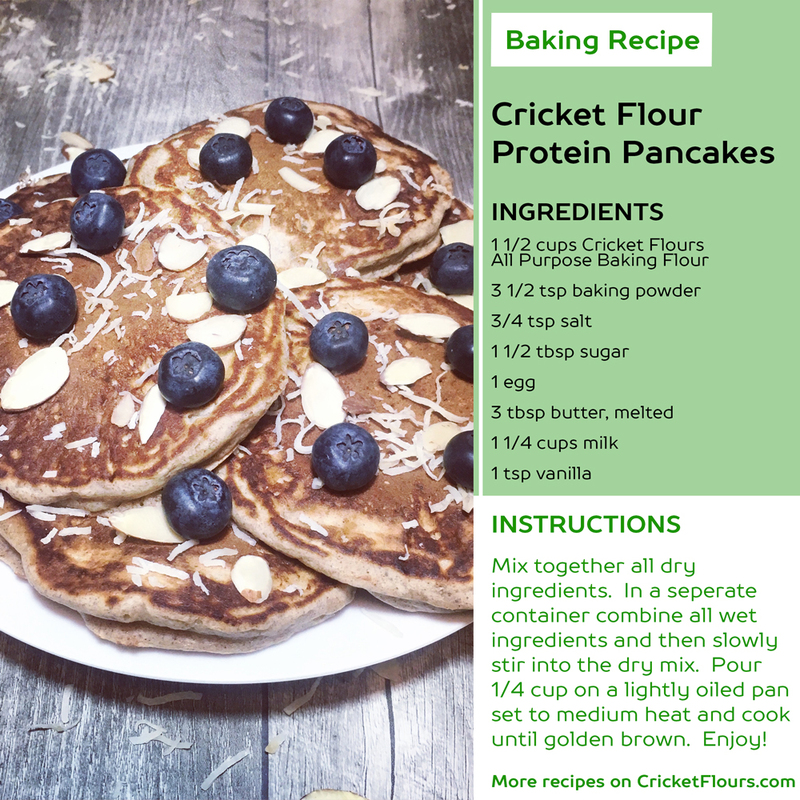 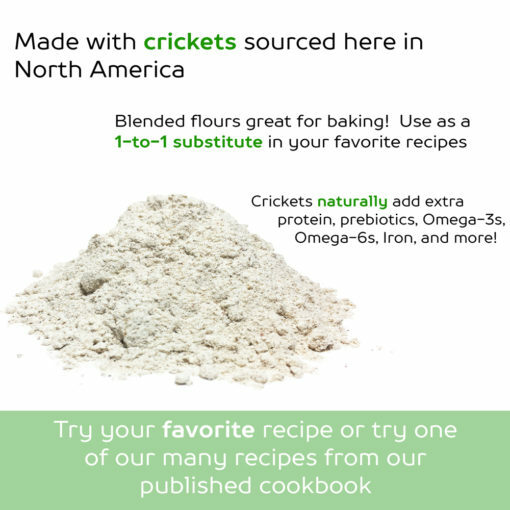 This product works as a 1-for-1 substitute in any recipe that calls for baking flour, but now comes with the added benefits of cricket protein. Our new All-Purpose Baking Flour is a great combination of our pure cricket protein and a blended baking flour mix for a great combination. 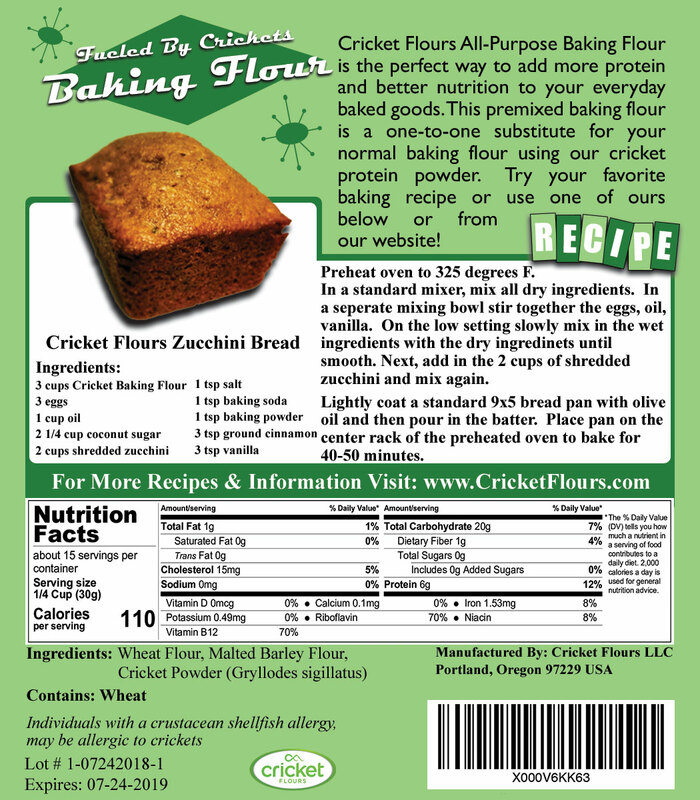 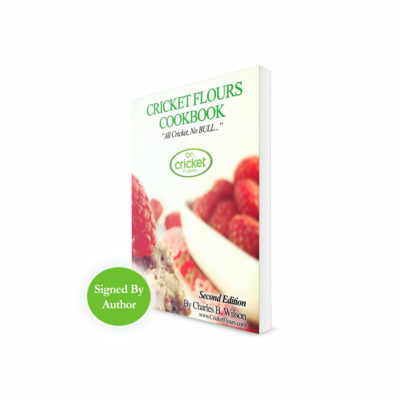 The Cricket Flours: All Purpose Baking Flour is a good source of iron, potassium, B12, and has 22.4g of protein per cup of flour that works great in your family’s favorite recipes. 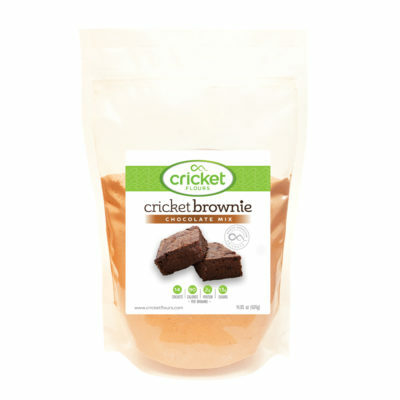 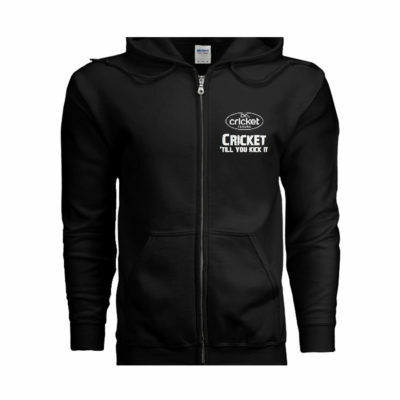 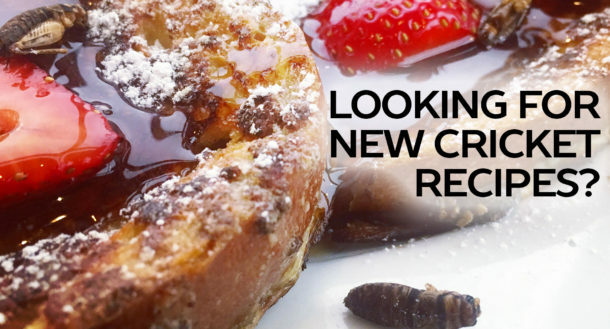 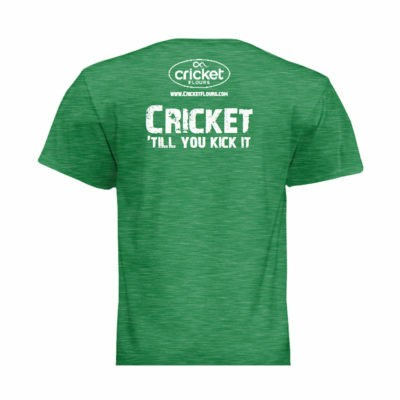 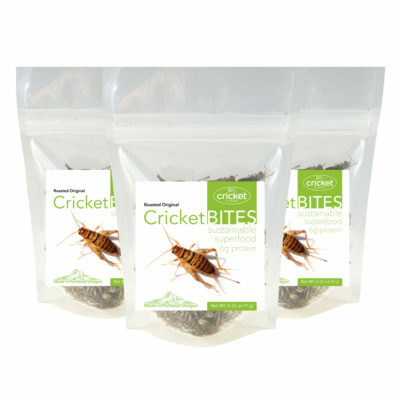 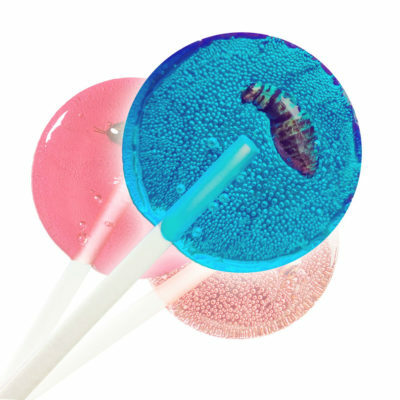 Our company is based in Portland, Oregon, and personally manufacturers and packages each order for our customers from crickets raised and processed here in North America and that are raised for human consumption. 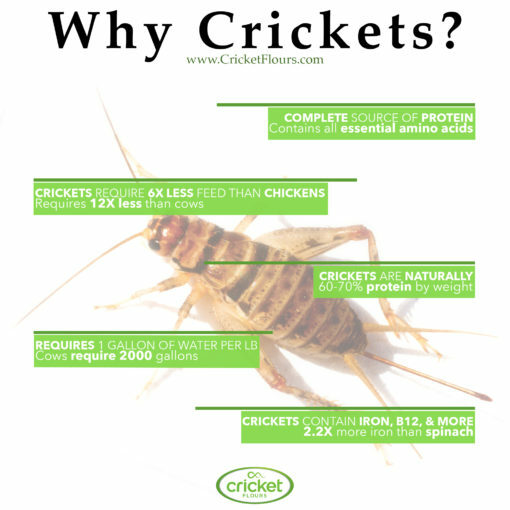 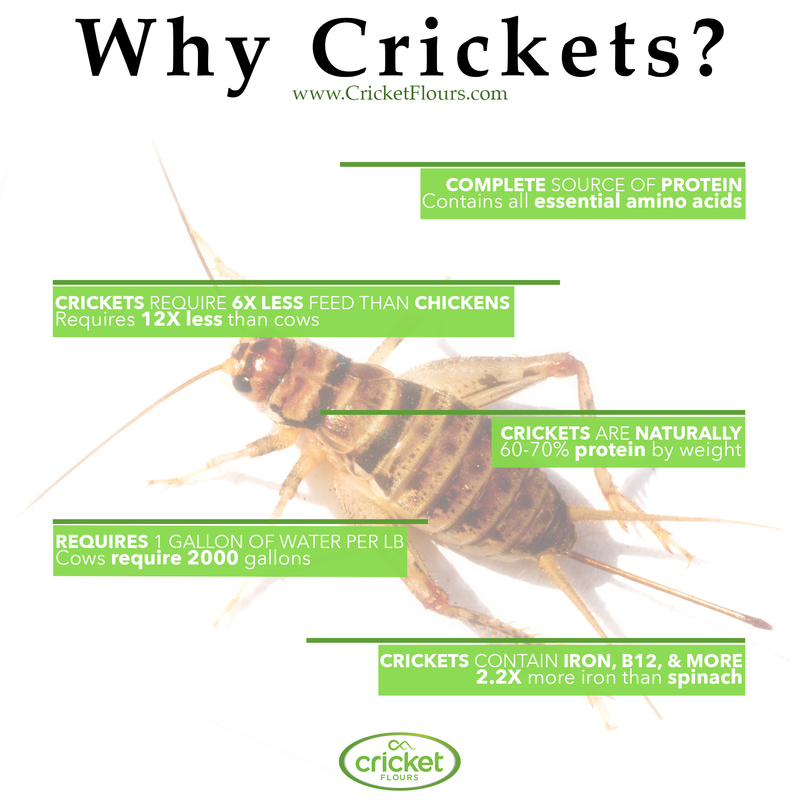 By using crickets as one of our main sources of ingredients, we are using a clean source of protein that is sustainable and environmentally friendly.